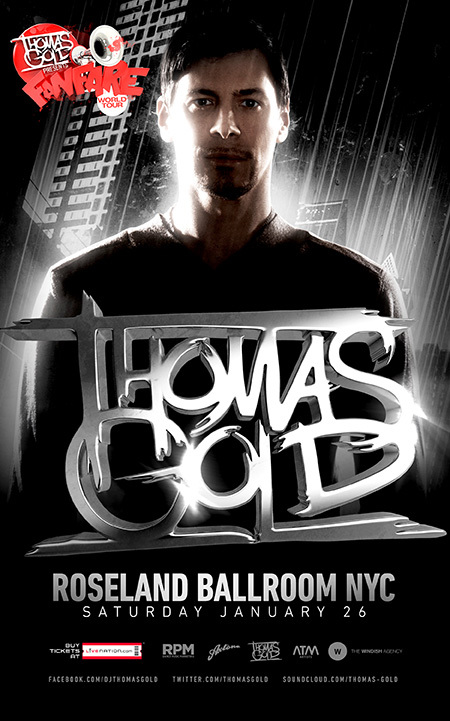 Thomas Gold has a special relationship with New York City and often spends his downtime there. It was also the scene of one of Thomas’ best shows ever; his summer 2012 event at Governors Beach which featured his signature mix of exclusive tracks and remixes and a live drumline. How will Thomas top Governors Beach? You can expect Thomas to premiere brand new music at the Roseland show in addition to surprises that we can’t tell you about just yet! 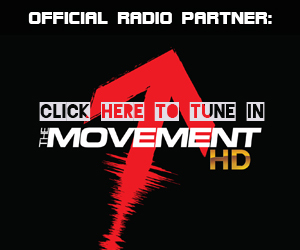 No doubt, one of the big moments throughout the entire “Fanfare World Tour” has been a brand new track that Thomas’ has been working on called “MIAO.” Well, it’s tested, approved and ready to be properly unleashed on the world when Calvin Harris’ Fly Eye Records releases “MIAO” on December 25th exclusively through Beatport. 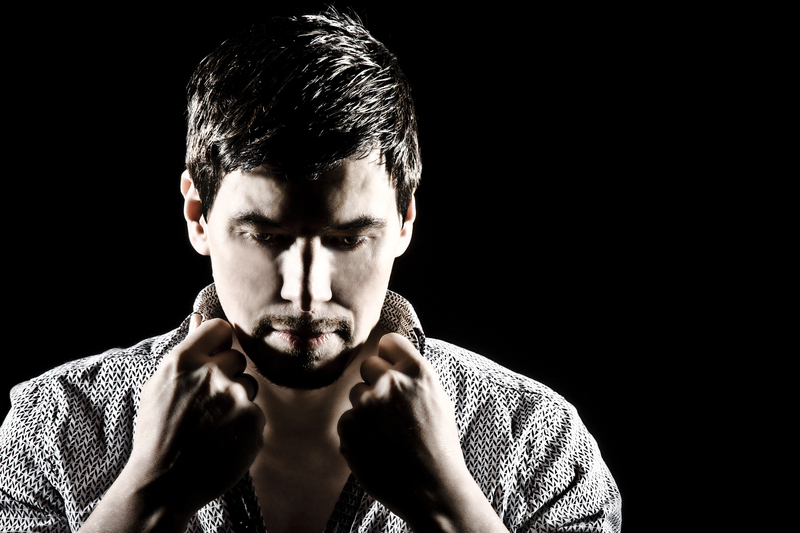 This is the one Thomas Gold fans have been waiting for. It’s been a remarkable year for Thomas Gold who in short time has become one of the most popular dance music artists in the world. He kicked off 2012 with his collaboration with Dirty South “Eyes Wide Open” which was a Beatport top ten for weeks and lead right into Miami Music Week featuring a live spot on Swedish House Mafia’s Masquerade Motel and his own “Thomas Gold & Friends” show at MYNT. Spring brought Thomas’ Beatport #1 smash “Sing2Me,” his debut compilation Axtone presents Thomas Gold (both released on Axtone Records), a remix of Miike Snow’s “The Wave” and the launch of his Fanfare Radio Show with weekly residencies on SiriusXM and RadioFG. 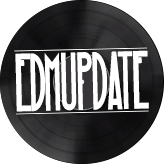 The summer was all about live shows with key slots at EDC Las Vegas, Amnesia, Ushuaia and Pacha in Ibiza, Creamfields and the aforementioned NYC Governors Beach show. Recently Thomas entered the DJ Mag top 100 for the first time and presented his debut BBC Radio 1 Essential Mix + 15 Minutes Of Fame with Pete Tong. 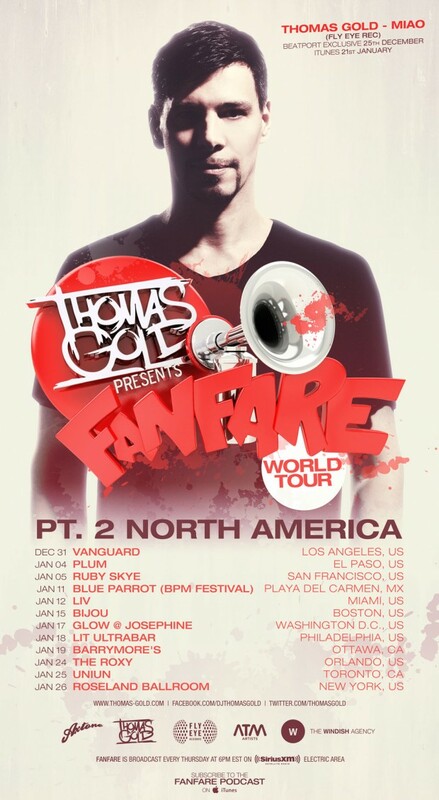 It’s gonna be an even bigger 2013 with Thomas largest tour yet, “Miao” and his remix of One Republic’s “Feel Again” on the horizon. Must be 21+ for Mezzanine tickets. Dyro and Dannic team up for Revealed North American Tour!